Brown: Hurt on the job and applied for your workers comp? Moore: You may have a right to a second doctor’s opinion. Brown: Call us for help on your worker’s comp claim. 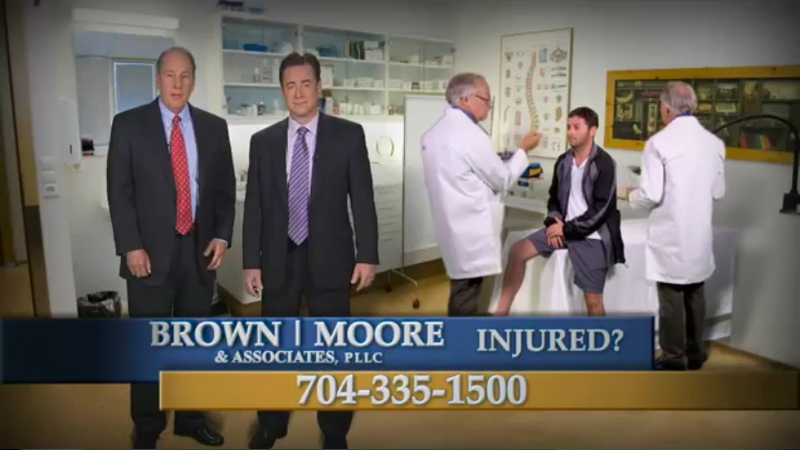 Moore: We’re attorneys Brown & Moore. Announcer: The good guys are the way to go, 3-3-5 1-5-0-0.